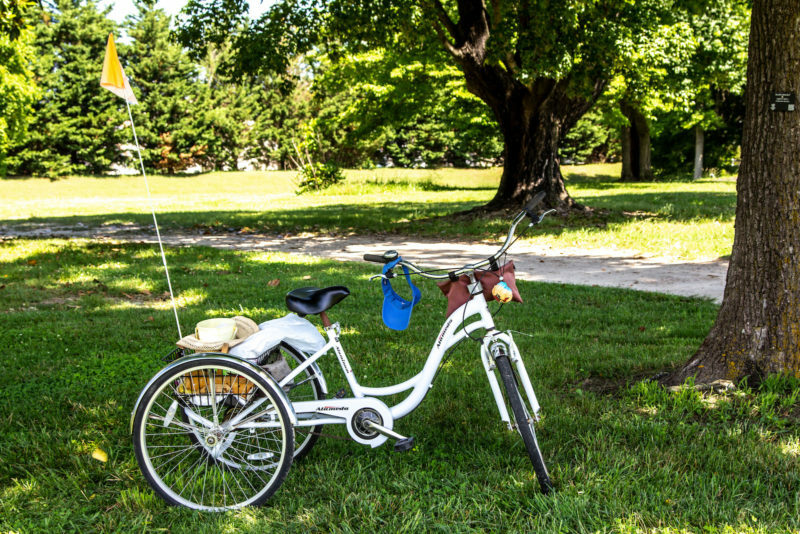 Richmond’s natural choice for an active, accredited retirement community. 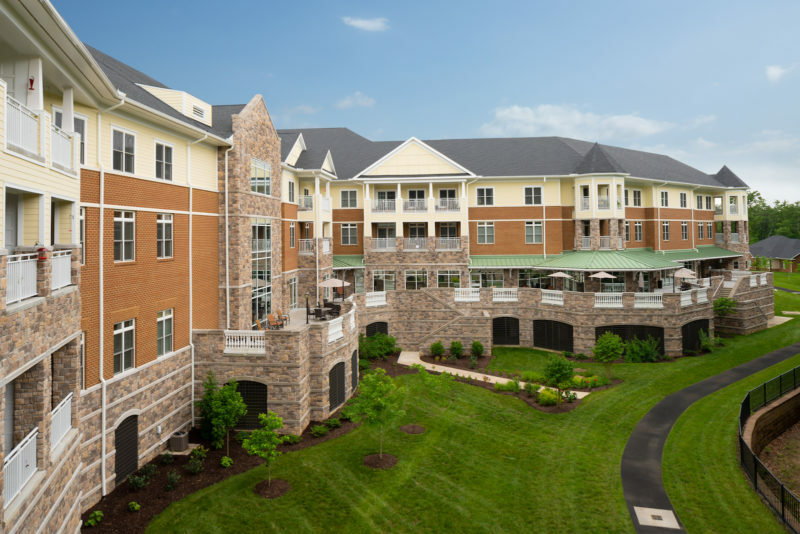 Nestled on more than 90 acres of protected land in Hanover County, Covenant Woods is an accredited not-for-profit continuing care retirement community on a mission to provide residents with exceptional care, a high quality of life, and security and comfort. In doing so, we keep with the benevolent mission of our Methodist and Presbyterian founders in 1883, when the community was formed as The Richmond Home for Ladies. This video was created by residents of Covenant Woods in celebration of the 135 year anniversary. Designed for choice and engagement, Covenant Woods delivers a different kind of retirement living, combining wooden and open green spaces with extraordinary amenities. Beyond he natural splendor, this is a lively community of warm friends and neighbors who welcome new friendships and experiences. One of only three CARF-accredited retirement communities in Richmond. In putting the needs of residents and families at the center of all we do, Covenant Woods was awarded a five-year accreditation in 2015 by the Commission on Accreditation of Rehabilitation Facilities (CARF), which designates communities as official Continuing Care Retirement Communities, or CCRCs – the gold standard for retirement communities. This prestigious honor is shared by less than 10 percent of CCRCs worldwide. We’re always looking for hard-working, good-natured people looking for more than a paycheck, but also a great place to work. On a beautiful, natural setting, Covenant Woods boasts more than 90 acres of trails, ponds, forest, and green spaces just waiting to be explored. A full-time recreation staff provides an array of engaging programs and services that let you be as active in mind, body, and spirit as you wish.